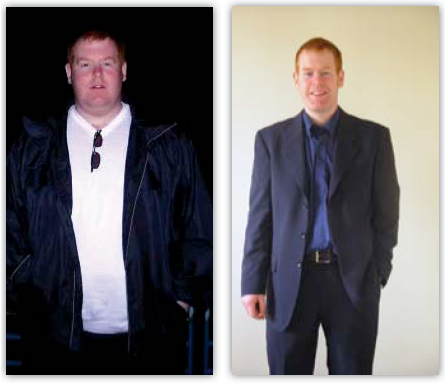 My journey to a healthier and happier life began when I came across System 10. I had tried every other diet out there but none seemed to work for me and I always put the little weight I lost back on and more!! I came across system 10 in a local newspaper and decided to give it a go, at the time I was hitting nearly 20 stone and was feeling quite down that I couldn’t shift this weight. I had always been around 12/13 stone but with such a hectic workload I began to skip meals and eat the wrong food at all the wrong times. Unlike other fad diets, System 10 fixes your metabolism so with easy to follow food and exercise plans and vitamins I began to see results within a matter of weeks which motivated me to carry on. To date I have lost over 7 ½ st* and now weigh 11st 10lbs. I’ve regained my confidence and now enjoy doing all the things that other people take for granted, things I used to feel very uncomfortable doing because of my weight. I have so much energy now and my body is in better shape then it has ever been. *Disclaimer: Where weight loss is mentioned in our testimonials, please note that these are only indications of possible weight loss. Results are subject to physical, mental and motivational factors.